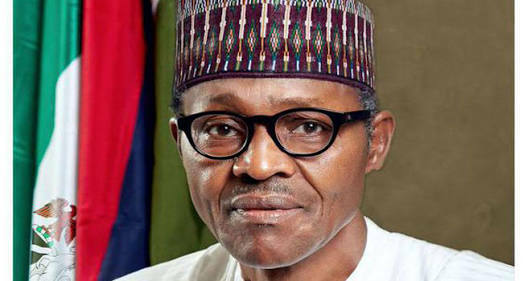 President Muhammadu Buhari has reacted to the defection of Senators from the ruling party to opposition parties. Buhari admitted that the All Progressive Congress did it best to prevent the lawmakers from defecting but failed. Senate President Bukola Saraki and his deputy, Ike Ekweremadu had their homes in the early hours of Tuesday taken over by security operatives. The plot was said to be a ploy to prevent them from making it to the National Assembly because of a plan by many lawmakers to decamp from the APC. The plan failed as Saraki latter surfaced at the Senate and did the needful. The gale of defection started at the Senate with 15 APC lawmakers leaving the party. Their counterparts at the House of Reps numbering about 36 also left the party. Most of them defected to the Peoples Democratic Party, (PDP). Reacting, Buhari admitted his party used all at their disposal to stop the lawmakers. “I wish all of our party members who today defected, the very best in their future undertakings,” the president said in a tweet on Tuesday. “The APC has done its best to stop the defections, and I must commend the party leadership for working tirelessly to unite the party and position it for future victory,” he added.